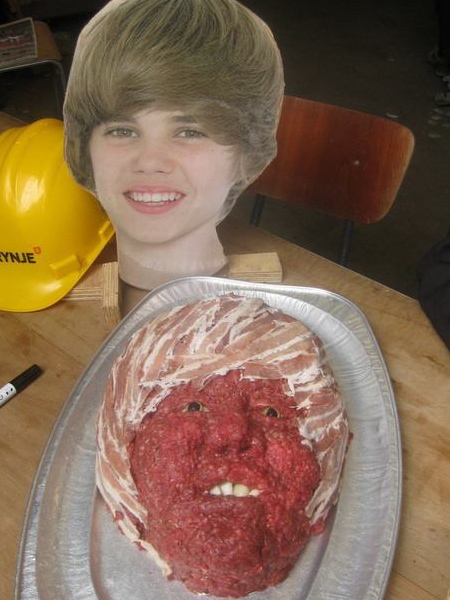 This entry was tagged Bad ideas, Causes for therapy, Dinner, Disembodied heads, Justin Bieber, Meatloaf, Nightmare fuel. Bookmark the permalink. ← Time to hit the gym!